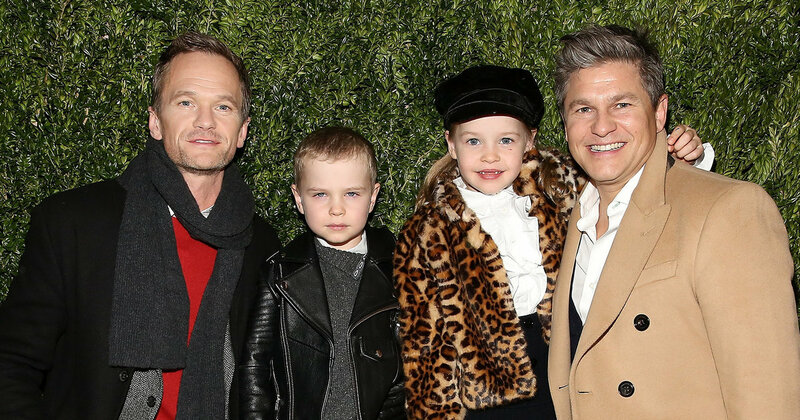 Neil Patrick Harris and his family have raised the bar with their Halloween costumes once again. The “How I Met Your Mother” star’s husband, David Burtka, revealed the spook-tacular ensembles on his Instagram page early Wednesday. In it, Harris, Burtka and their 8-year-old twins, Gideon Scott and Harper Grace, are dressed as ghostly characters from the famous Haunted Mansion attraction at Disneyland and Walt Disney World. Harris has long expressed an affinity for Disney and, more specifically, the Haunted Mansion. In a 2016 “73 Questions” video for Vogue, the Emmy- and Tony-winning actor showed off a number of artifacts from the attraction in his New York home. It was a fitting follow-up to the Burtka-Harris family’s 2017 ensemble. Last year, the dads and their kids opted for a circus theme. Check out a few of the family’s previous Halloween costumes, which are all incredible, below.